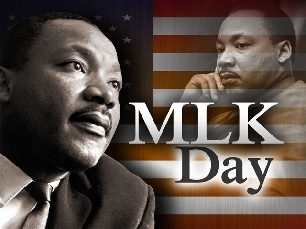 Just a reminder to all of our patrons and friends, the library will be closed on Monday, Jan. 15th in observance of MLK Day. We will open again on Tues., Jan. 16th at our normal time of 9 AM. Enjoy the long weekend!